I have a fun freebie for you today! A long while back the Pixel Scrapper designer challenge was to create an alpha, so to push the limits of my design skills, I created this fun beaut… and today I’m sharing it with you! You know what’s even better than a really cute alpha? A really cute FREE alpha! That’s right… just click the image below and download your new alpha NOW! 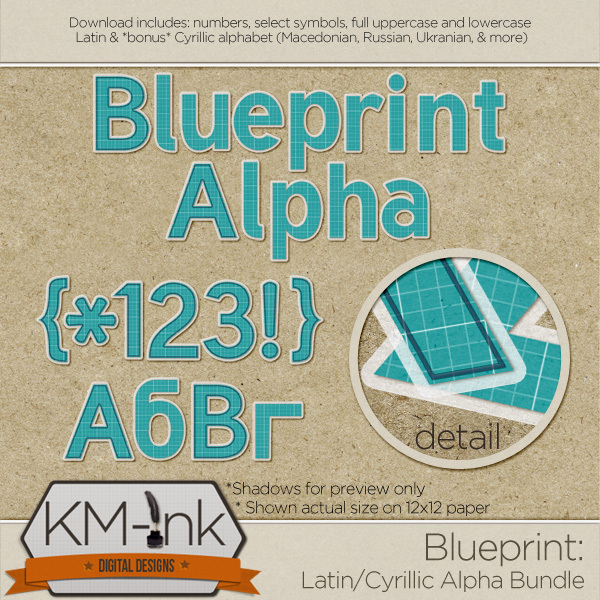 I hope you find this alpha useful and if you make pages with it, please send them my way, I love to see your work!